Lapchi Sahara harkens back to ancient civilizations, interpreting the organic and rhythmic designs of indigenous cultures through the lens of modern abstract imagery. 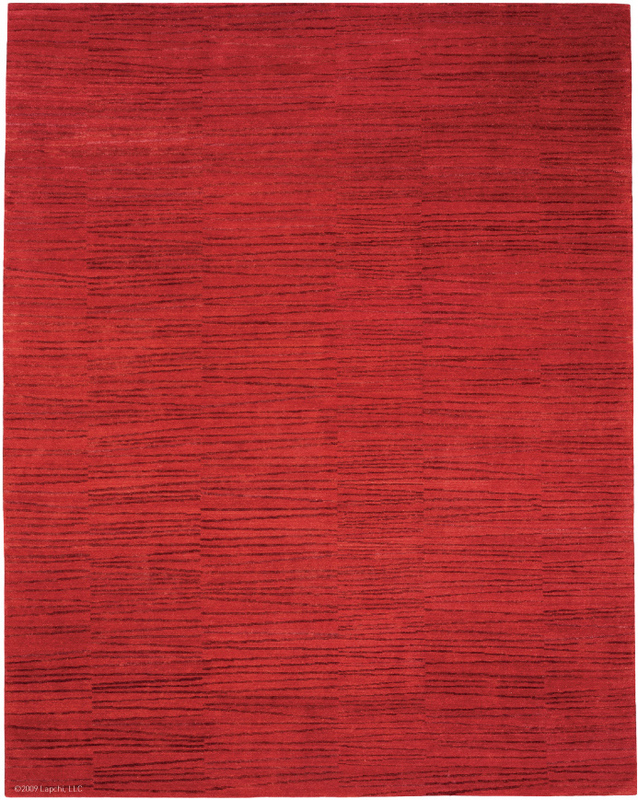 This rug is handwoven with 150-knot Tibetan wool, which is highly prized for its luster, tensile strength and elasticity. 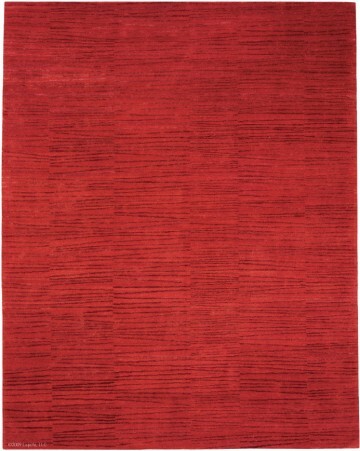 Sahara’s crimson red field is festooned with alternating stripes of Chinese silk in deeper shades of red. Also available in Sable and White colorways.